Motorola Solutions today will unveil a newÂ P25 mobile radio that operates on its ASTRO 25 systems and will highlight key features enabled by the 7.17 release of ASTRO 25 software today at APCO 2016. 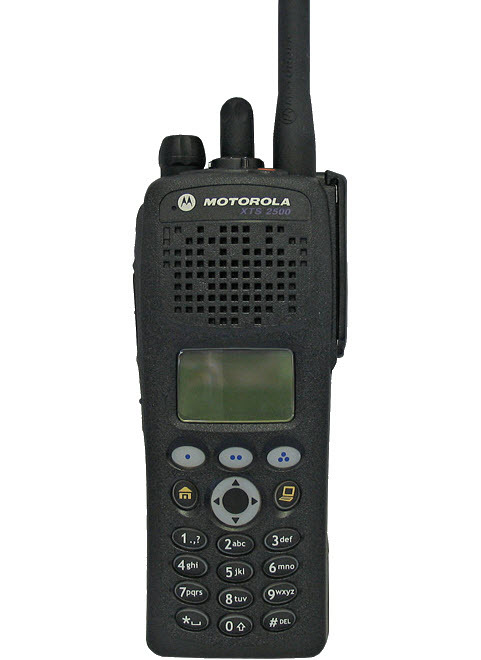 One of the key features of the APX 8500 all-band mobile radio is its ability to leverage LTE connectivity from a VML750 modem installed in the public-safety vehicle, if the ASTRO 25 data capability is interrupted by continuous voice transmissions during a busy incident, according to Anatoly Delm, Motorola Solutionsâ director of global infrastructure marketing. âLetâs say that you have a major incident, everybodyâs talking all the time and the ASTRO network is being used all the time, it can [offload] some of the data communications, like GPS, to broadbandâpublic-safety LTE or commercial LTE, depending on what the modem is operating on,â Delm said during an interview with IWCEâs Urgent Communications. Meanwhile, the 7.17 release of ASTRO 25 software will provide system users and operators with features that are designed to improve the reliability and usability of the P25 network, Delm said. One enhancement is a more efficient way to execute over-the-air software updates, Delm said. âOrdinarily, what happens is that the software update has to travel to one radio at a time. If youâve got a large enough fleet, it could take days or possibly weeks [to complete the software update for all radios],â he said. âIn this case, the software is being continuously broadcast, kind of like on repeat. In the meantime, all of the radios continue to function as normalâyou can talk on them, and none of the functions are disrupted. Other new capabilities included in the latest ASTRO 25 software release include personnel accountabilityâoften used for roll-call functionality on a fireground or other incident sceneâover trunked systems, Delm said. Previously, this capability existed only in conventional mode.